Arrangements for a memorial service are being planned for later this spring at the Behrens-Wilson Funeral Home. In lieu of flowers, the family asks that memorials be made to the Custer State Park Foundation. 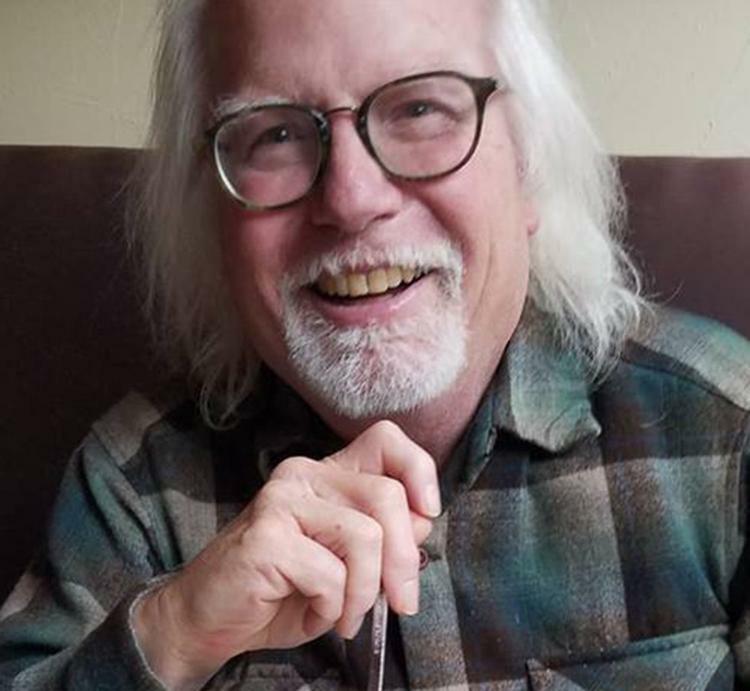 Steven G. McEnroe passed away at his home on March 15, 2019, after a brief illness. Steve was born on Sept. 6, 1951, to Odin and Betty (Iverson) McEnroe in Fargo, ND. After graduation from Lincoln High School in Sioux Falls, Steve attended Augustana College in Sioux Falls and graduated from the University of Wisconsin, Oshkosh with a degree in photo-journalism. 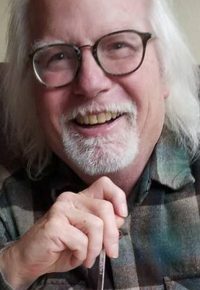 He was a news photographer for newspapers in Barrington, IL and New London and Minocqua, WI before completing a 21-year career with the Rapid City Journal. In addition, Steve was a freelance photographer for the Associated Press and had pictures of the Sturgis Motorcycle Rally and several Black Hills forest fires published in national newspapers. Steve was an avid and adventurous cook and a skilled wildlife photographer. In recent years he had traveled to France, Italy, Turkey, and Kenya on photographic and food tours. Steve was known for hosting neighbor exotic food parties, and he shared his recipe for tomato-cheese pie with many. He also had flower and vegetable gardens that were the envy of his neighbors. He and several other neighbors often banded together to snowblow the neighborhood sidewalks after a storm. Steve was a supporter of the Dahl Fine Arts Center and a member of the Black Hills Photo Club and often served as a judge for their shows. He was also an accomplished artist, decoy carver, and potter in his own right. He had the best collection of Hawaiian tropical print shirts in the Black Hills. Steve was preceded in death by his parents. He is survived by his brothers Mike (Eileen) of Fargo, ND; Dave (Anna) of Fond du Lac, WI; five nieces and nephews; numerous cousins; and many good friends across South Dakota, Wisconsin, and the world.